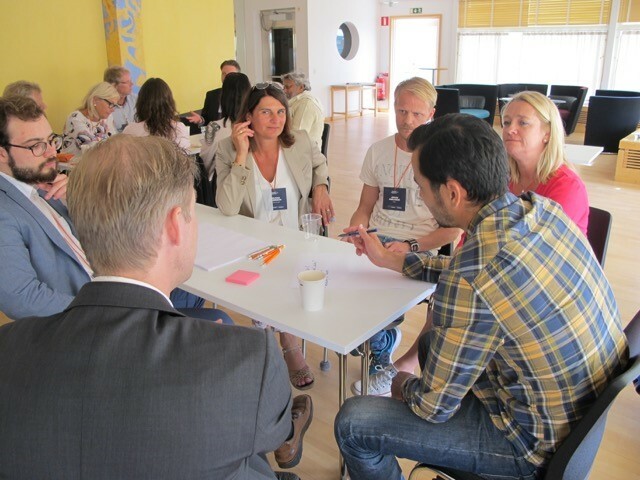 At the BRIDGE conference at Medicon Village in Lund, Sweden, June 22 - 23 2016, READi for Health partner Mobile Heights hosted a workshop “Personal Data and Quantified Self”. The workshop brought together around 30 persons with representatives from e.g. Healthcare providers (physicians), Doctor’s without borders (MSF), Mobile Heights, Medicon Village and start-ups and SMEs. 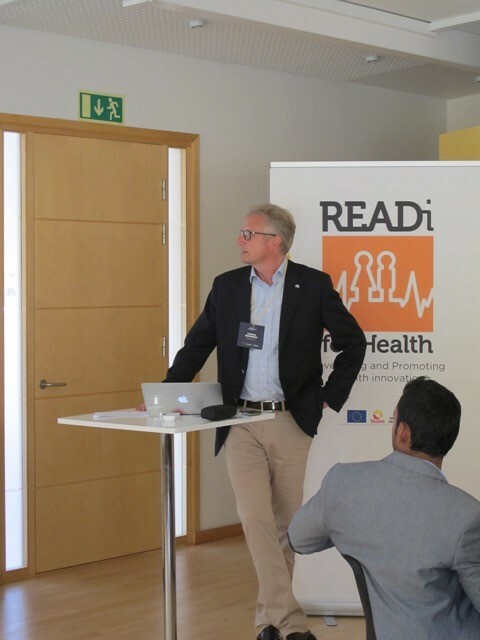 Stefan Berggren, project leader at Mobile Heights, made a brief presentation of Mobile Heights and the READi for Health project. Yasemin Arhan Modéer, CEO of Altitude Meetings, was then the process leader for the actual workshop. What are the pros and cons, the triggers and thresholds and the benefits with gathering and having a large quantity of personal data for health and healthcare? What possibilities could we get both for society and on a personal level? Does your general medical condition affect your willingness to share your personal data? Can you trust the data admitted? How do you check the validity of the data? The four groups shared their thoughts and conclusions on the different topics. The topics were of great interest to the audience. 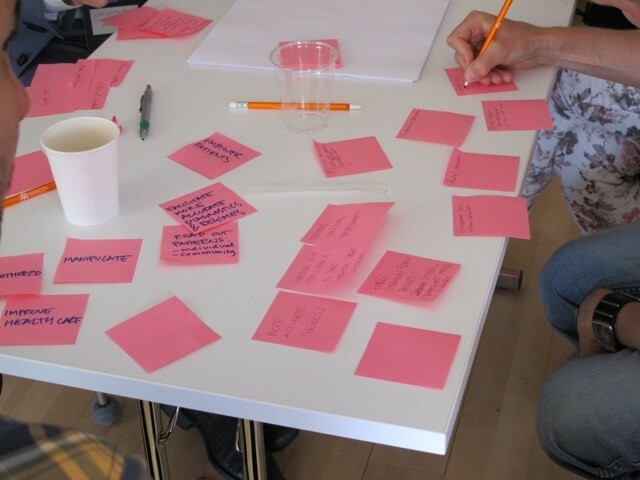 The workshop was seen as a starting point and there was an agreement that we should have a longer follow-up session during the autumn, possibly resulting in a white-paper. 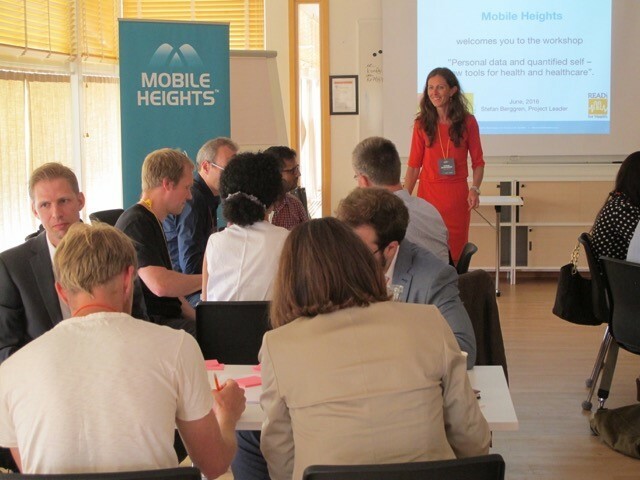 Mobile Heights would like to thank Altitude Meetings for the arrangements and least but not last, the workshop audience for their valuable contributions!